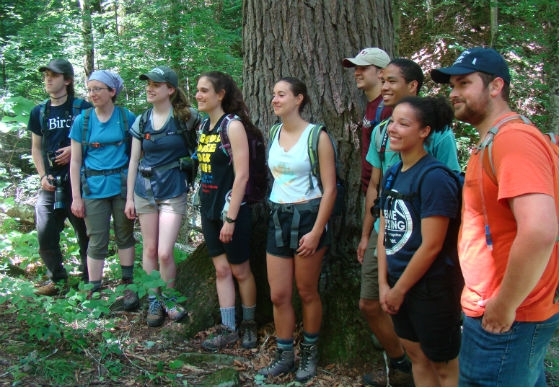 One of the Division of Natural Areas' goals is to encourage inservice and preservice teachers to incorporate environmental education in their curriculum. To assist with this goal, the Center for Environmental Education (CEE) operates a resource library, with technology and other resources preservice and inservice teachers may borrow to use in their classroom. 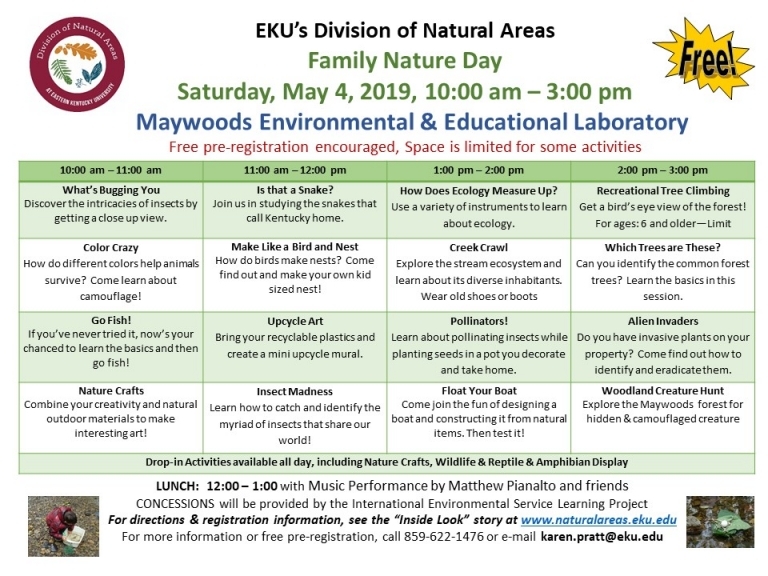 In order to check out one of the resources, the borrower must have attended either a workshop or class offered by the Center for Environmental Education or has taken or is currently enrolled in an EKU Science Education class. For a full list, check the drop down menu under each category on the sidebar menu. Special arrangements for extended time, upon request.